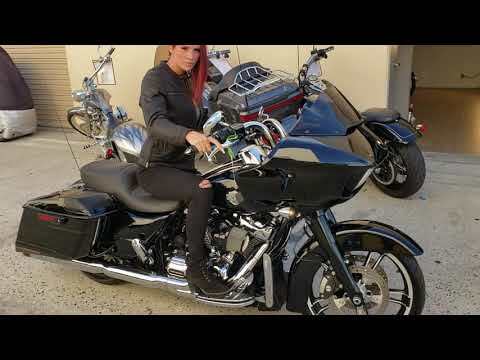 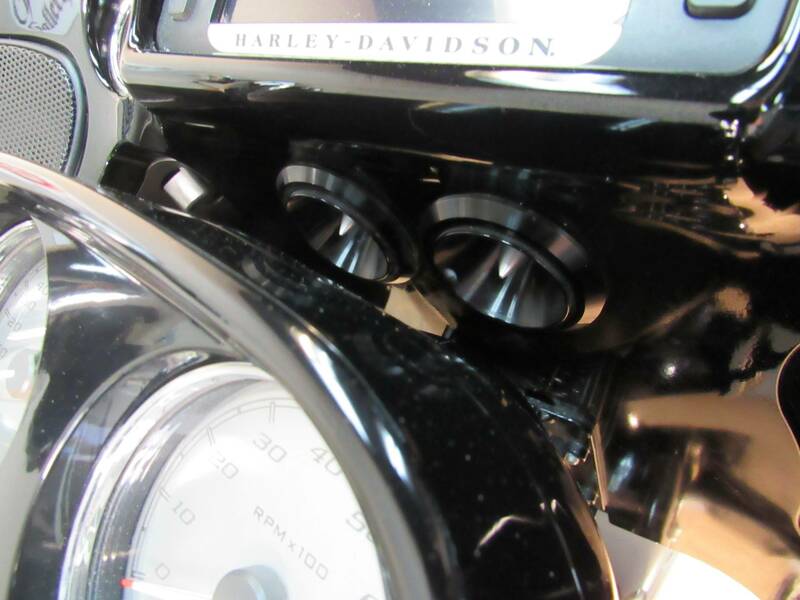 2017 HARLEY ROADGLIDE 107 SPECIAL - FLTRXS - This is 107 inch power. 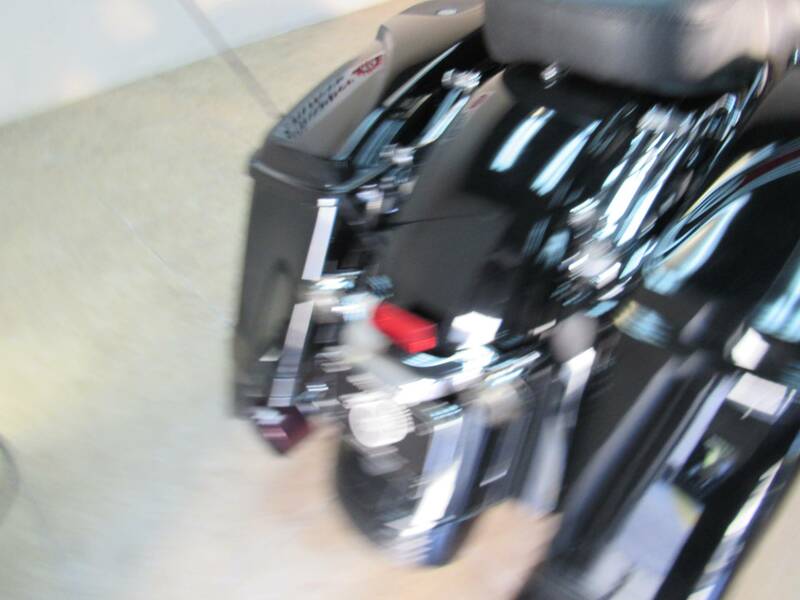 Torque monster Milwaukee 8. 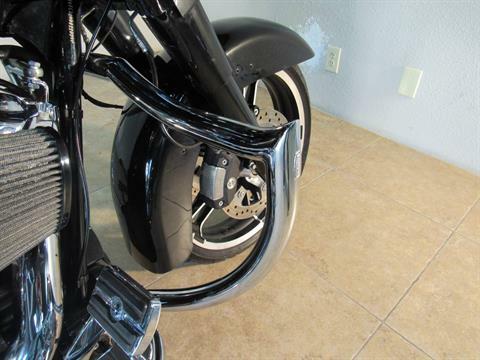 The frame-mounted Shark fairing splits the wind. 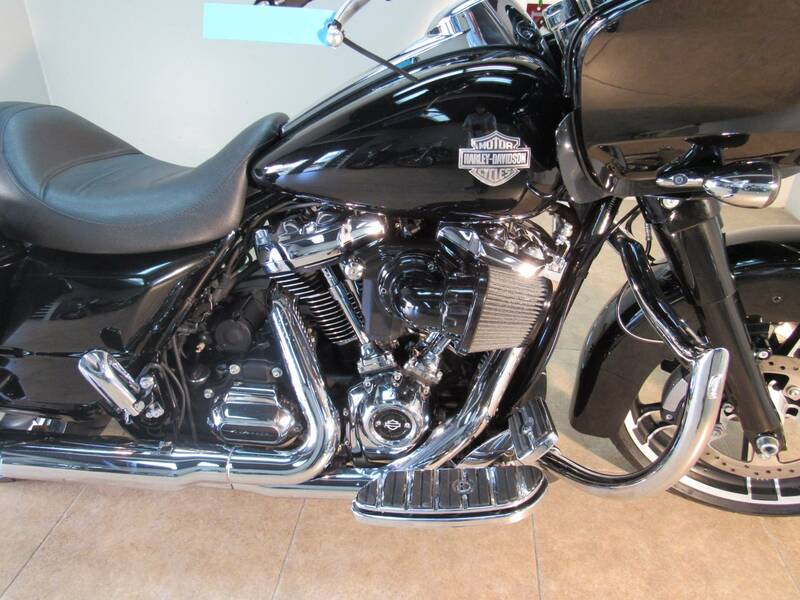 Bike has Exhaust, bags extended, speakers in bags, signals and running lights in bags, intake, shifters, highway bar, black forks, one-touch saddlebags and way more. 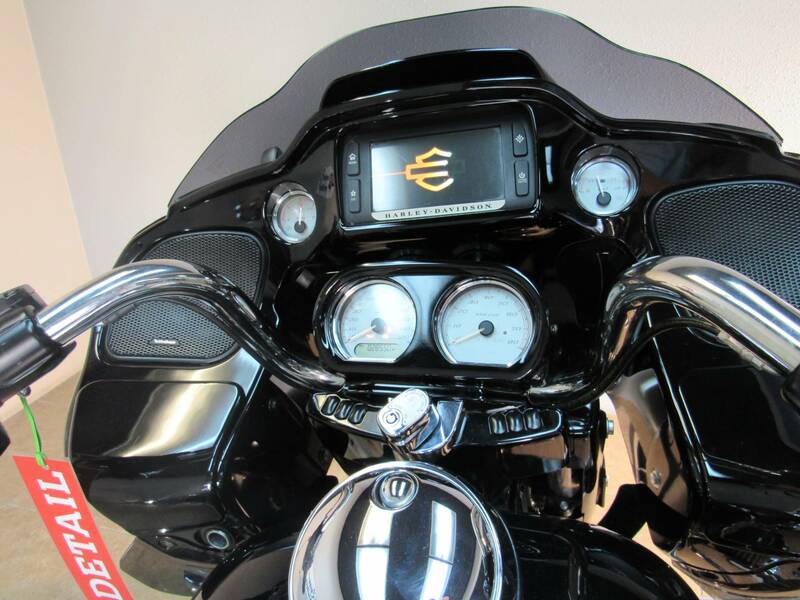 Big screen 6.5 inch touch infotainment system and BOOM Box 6.5 GT audio system. 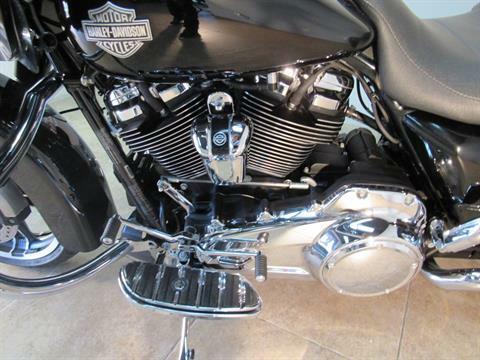 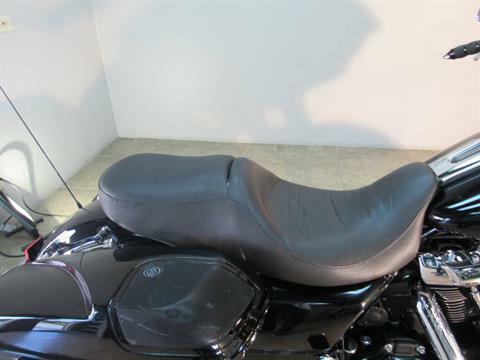 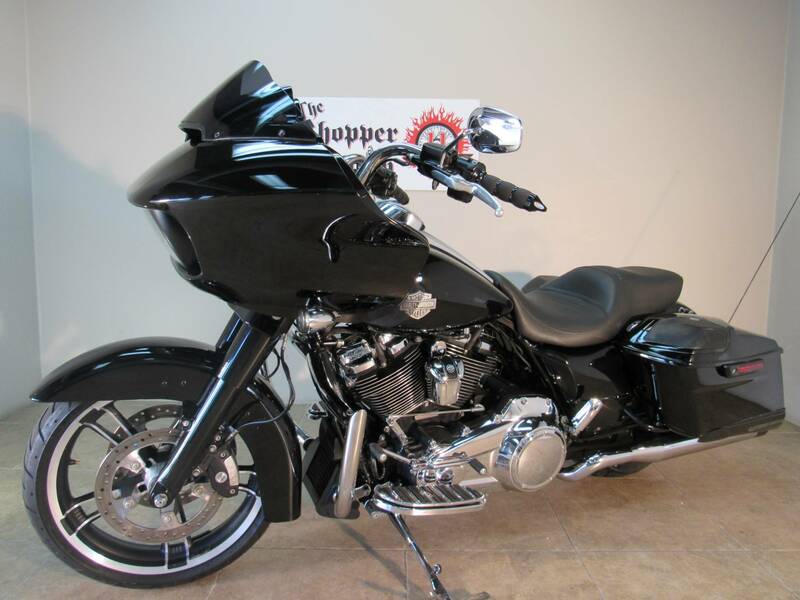 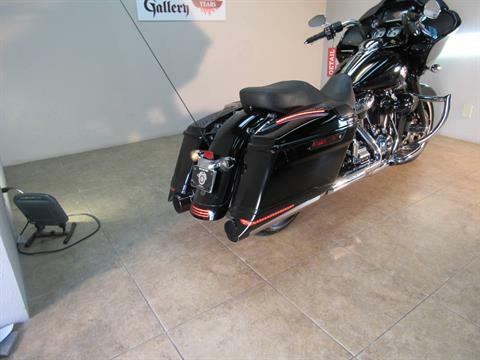 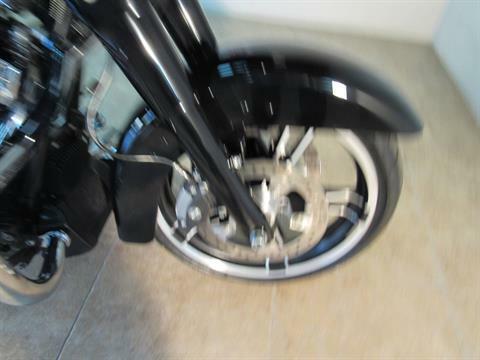 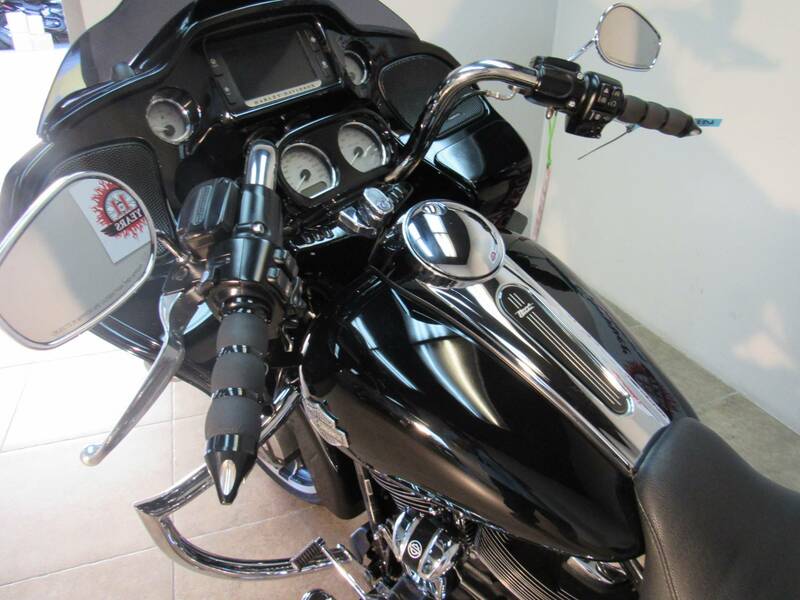 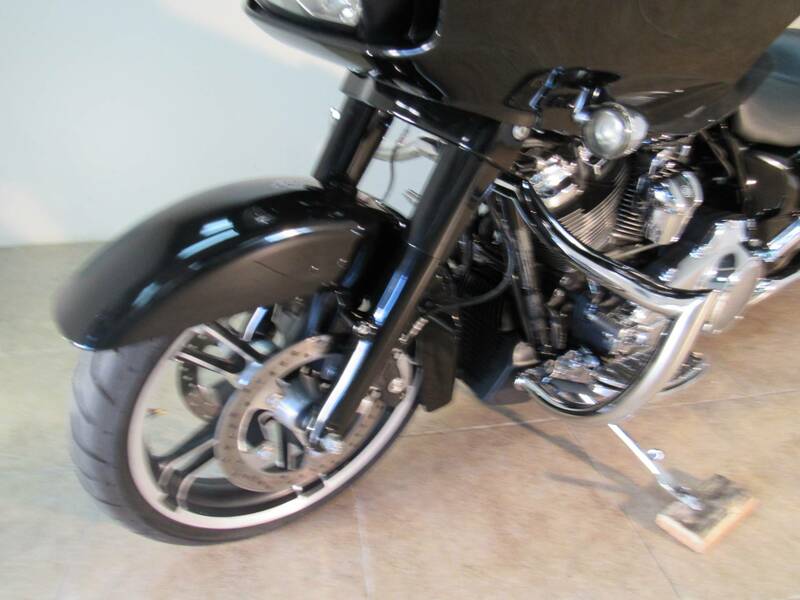 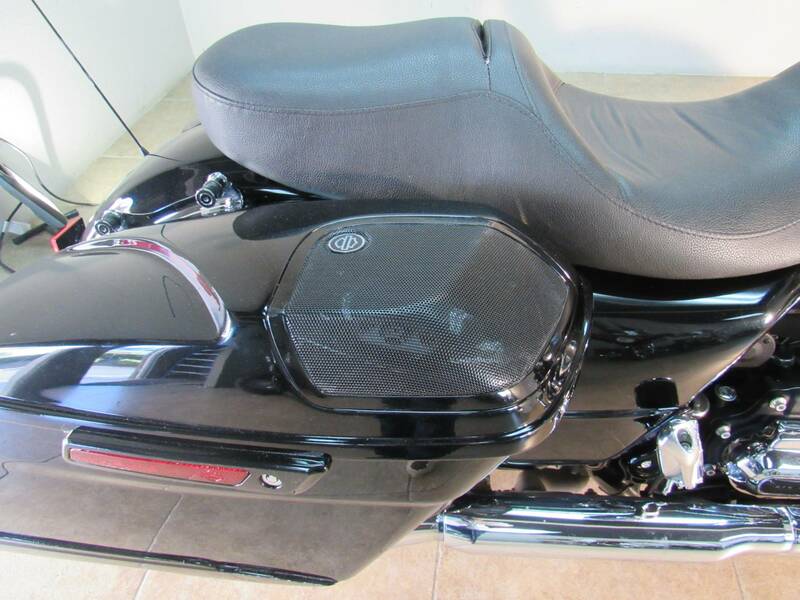 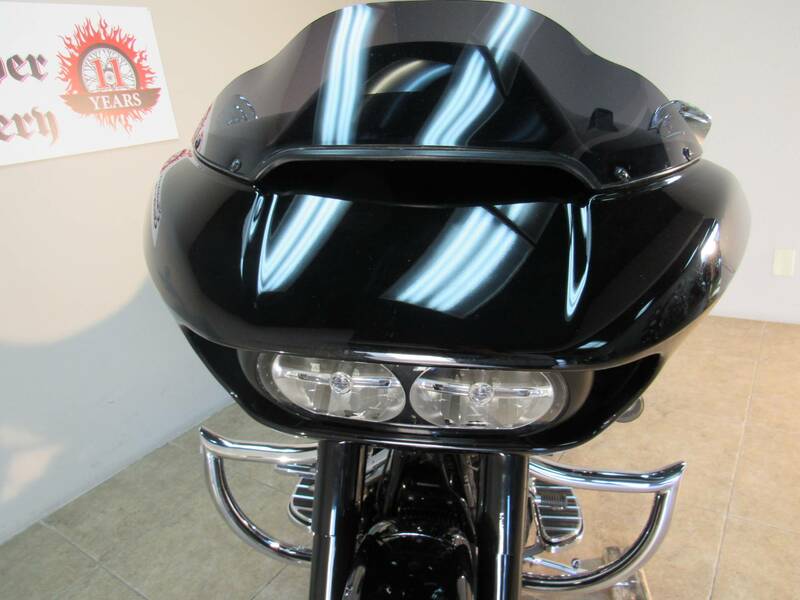 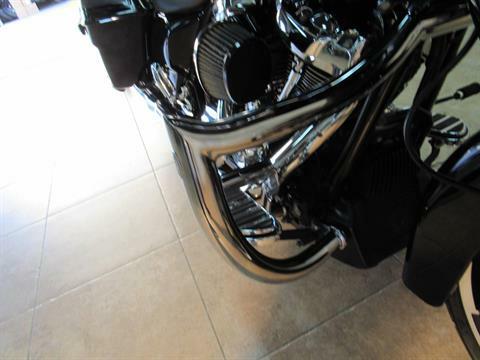 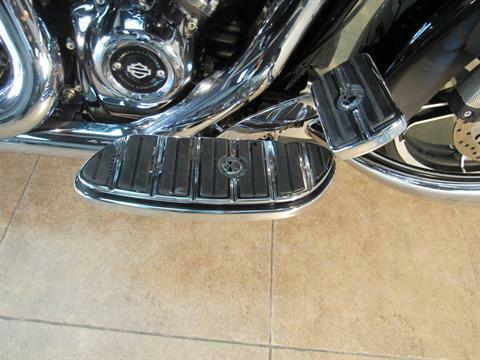 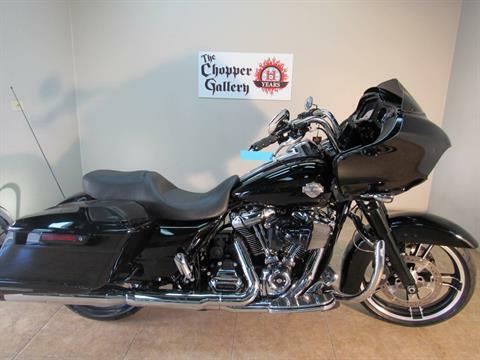 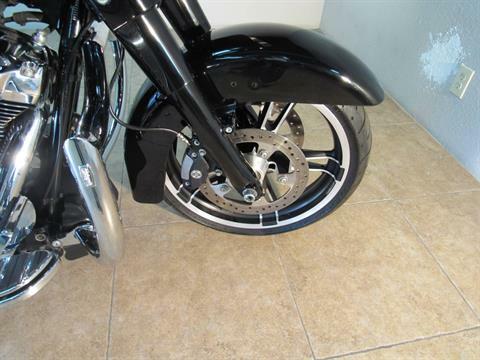 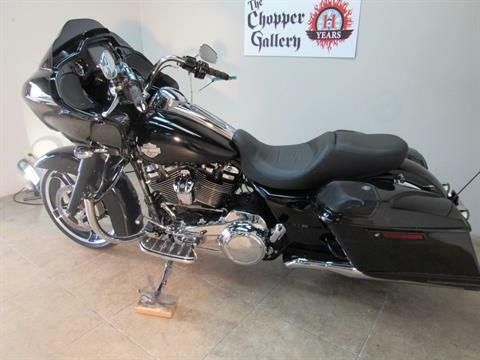 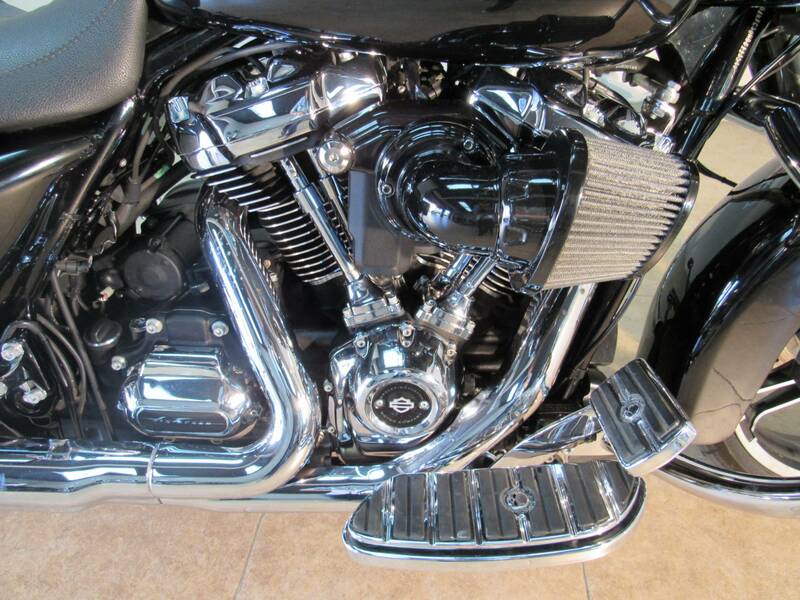 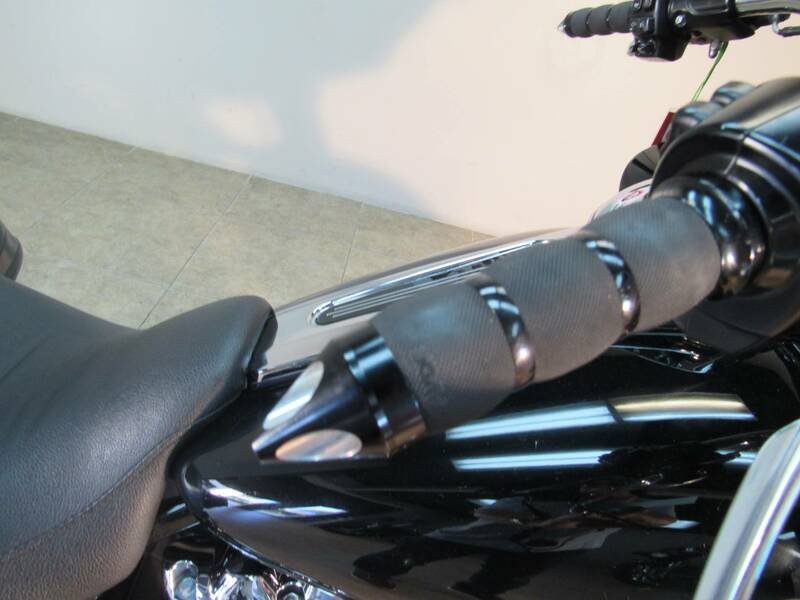 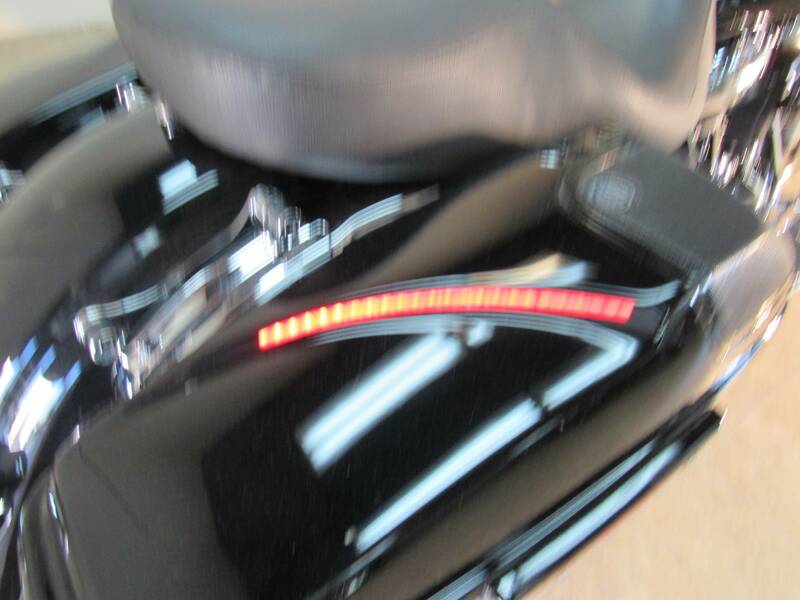 CVO-style hand-adjustable low-profile rear suspension, gloss black inner fairing and more. 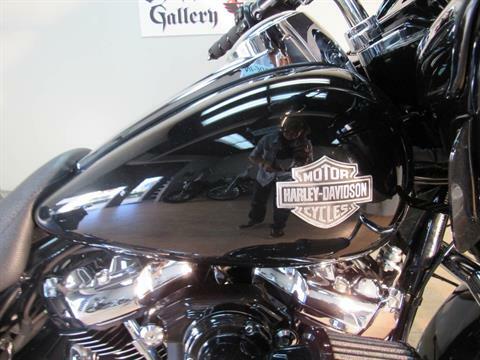 DEALER WARRANTY, Qualified for Extended Service Plan w unlimited miles. 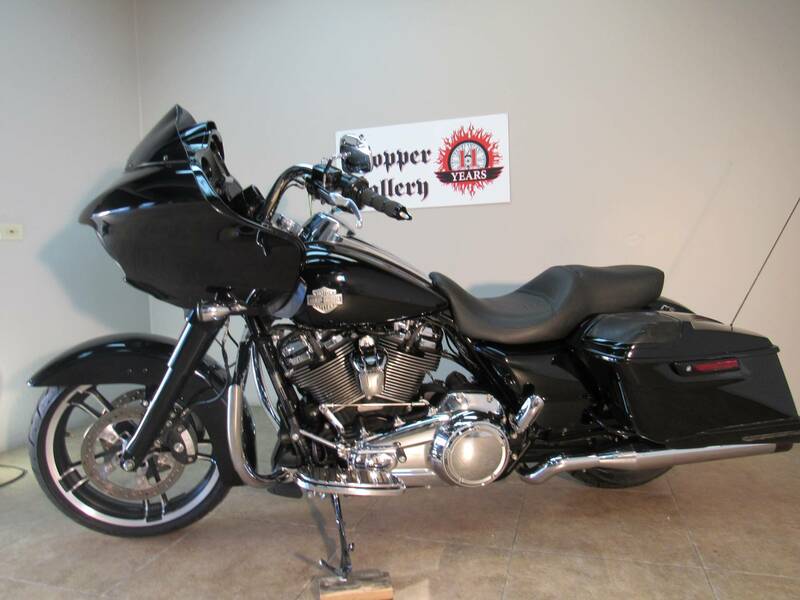 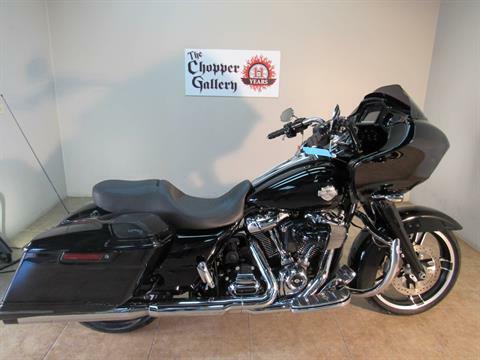 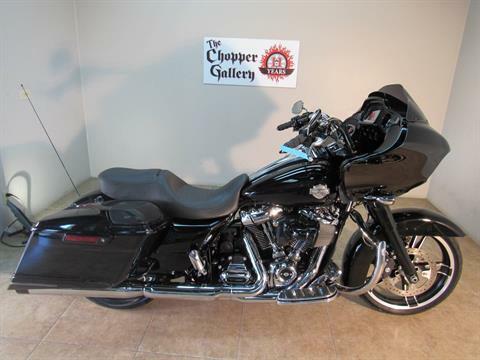 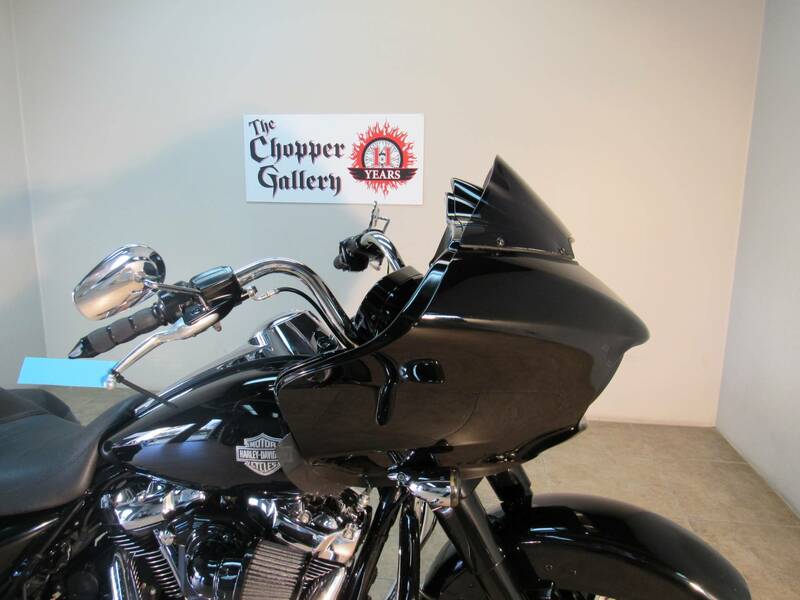 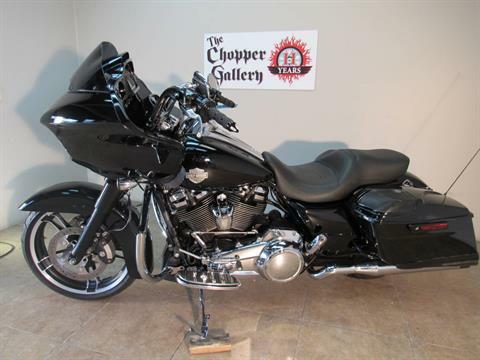 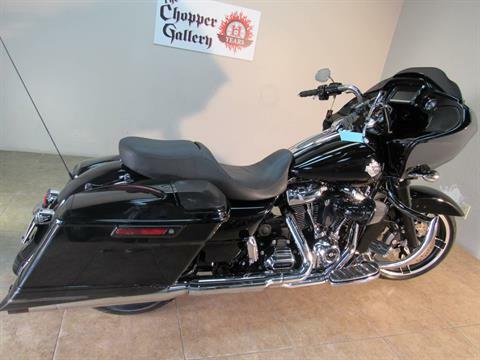 THE CHOPPER GALLERY DOT COM , open 7 days, We finance, We take trades, we ship everywhere. Sale prices every day for 11 years.